As a representative of Florida’s 2.4 million saltwater anglers, Senator Bill Nelson (D-Fla.) has been a leader in Congress working to improve the way saltwater fishing is managed at the federal level. Most recently, Senator Nelson has served as a lead sponsor of the Modern Fish Act (S. 1520), a major piece of legislation working its way through Congress that will improve how our marine fisheries are managed. If passed, this legislation will improve access for millions of anglers by updating an antiquated management process—giving Senator Nelson the opportunity of a lifetime to pass landmark legislation that will benefit Florida’s recreational anglers. If passed, the Modern Fish Act will work by improving recreational data collection, allow more collaboration between federal and state managers and anglers, review allocations of our public fisheries, and most of all, properly distinguish the activities of recreational and commercial fishing under the law. Earlier this summer, the Modern Fish Act took a historic step, passing the U.S. House of Representatives with bipartisan support. Over in the U.S. Senate, the bill similarly enjoys overwhelming bipartisan support, with 10 Republican and nine Democratic cosponsors. The depth and breadth of support from senators throughout the country illustrates the importance of fishing to both coastal and noncoastal states. But the clock is ticking. Without action this month by the Senate, this commonsense bill—and the myriad benefits it would bring to Florida’s saltwater recreational fishing community—could be lost. Despite the strong bipartisan support, the Modern Fish Act is being held up by a handful of Senator Nelson’s Democratic colleagues who do not appreciate how this bill will help our region. If this bill is to become law, those Senators need to hear from Senator Nelson and follow his lead in promoting proactive solutions to modernizing fisheries management that will lead to improved access, greater conservation funding and a stronger local economy. The updates contained in the Modern Fish Act are long overdue and have been a priority of the saltwater recreational fishing community for years. I urge Senator Nelson to work closely with his Senate colleagues to quickly advance the Modern Fish Act across the finish line. 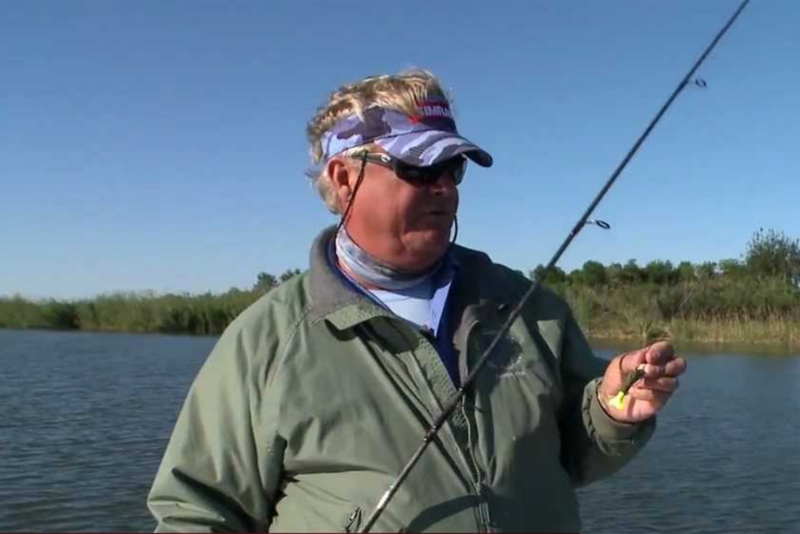 – John Brownlee hosts Anglers Journal TV and is a nationally recognized leader in fisheries management having served on the South Atlantic Fishery Management Council and chaired The Billfish Foundation.